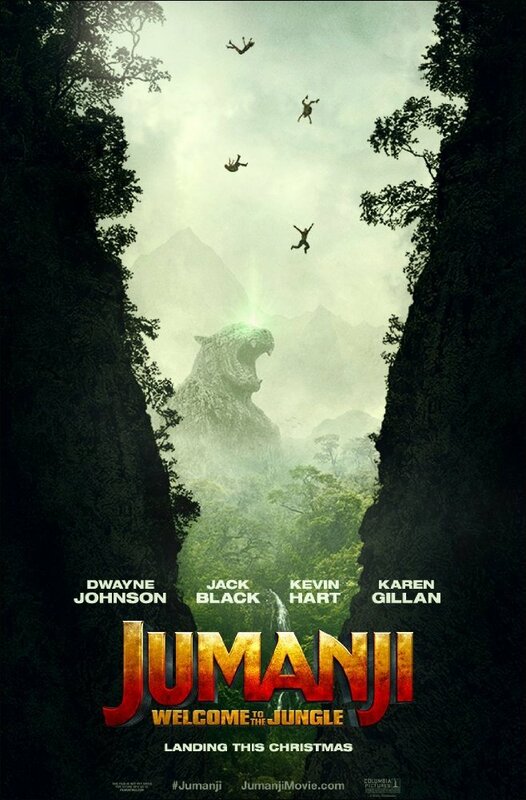 Film Review: ‘Jumanji: Welcome to the Jungle’!! Those of us that got upset about a continuation of Robin Williams’s remarkably funny film with heart, ‘Jumanji‘, can rest easy. 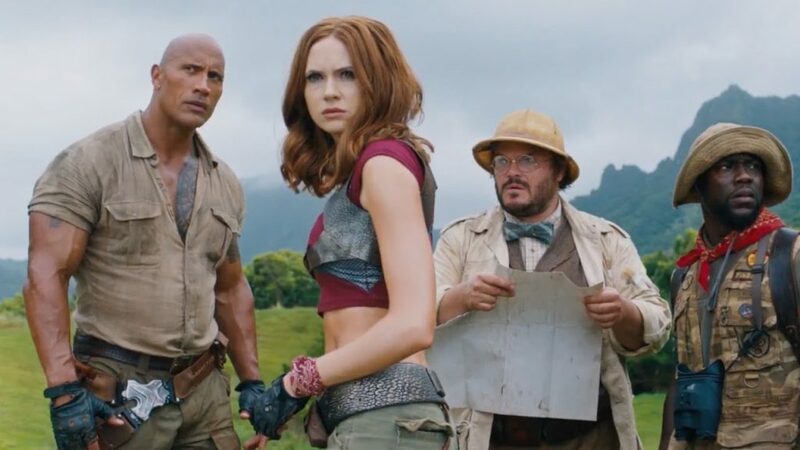 The first trailer for ‘Jumanji: Welcome To The Jungle‘ has been released and it looks like the filmmakers treated the story right. Starring Dwayne Johnson, Kevin Hart, Karen Gillan, and Jack Black, the adventure comes alive this Christmas. 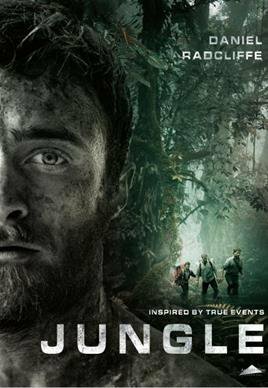 Daniel Radcliffe’s latest flick, ‘Jungle‘, is based on the memoir: ‘Jungle: A Harrowing True Story of Survival‘ written by Yossi Ghinsberg. 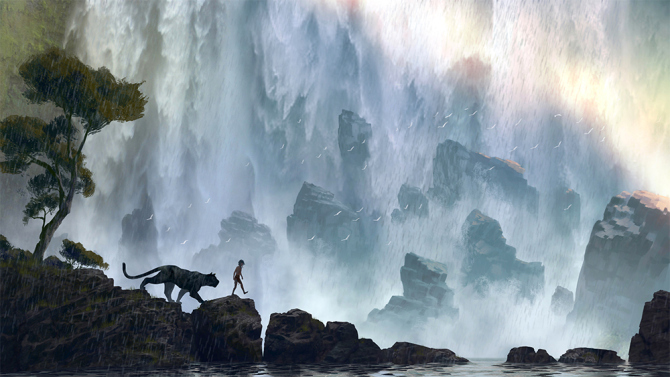 How many renditions have there been of ‘The Jungle Book‘? 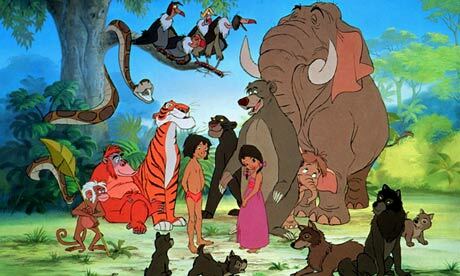 More than a dozen over the years for sure, and it seems like Disney has more than just one project of ‘The Jungle Book‘ in play at the moment, or shall I say ‘The Jungle Book‘, meaning Disney has one and Warner Bros. has one. 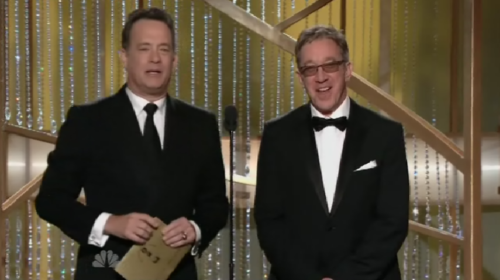 The first project is Jon Favreau’s version, which is a live-action film, based on Rudyard Kipling’s famous book. 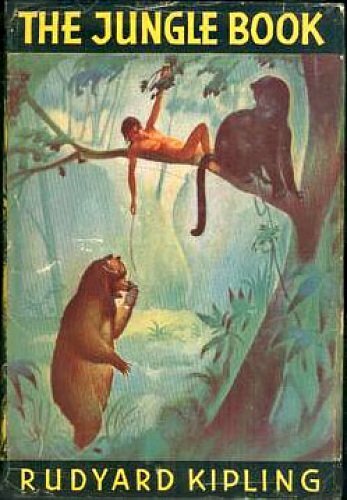 The film itself is stunningly beautiful, as we see in the first shot of the film, which is deep inside the jungle with the young Mowgli running and hopping through the trees. The use of 3D here was actually quite good, specifically the amount of depth it gave the film and surrounded you with all that is the jungle. Is Steven Spielberg Heading To The Jungles of Vietnam?!?! When you hear of a film that has Steven Spielberg attached to it, you can automatically expect greatness because the director consistently delivers. 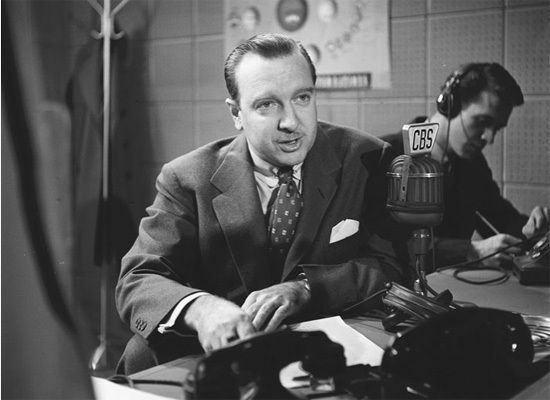 Matt Charman and Marc Platt worked with Spielberg on the amazing ‘Bridge of Spies‘ are joining forces once again on a new project, this time the focus will be on legendary newscaster Walter Cronkite and the Vietnam War. Jon Favreau Will Be Fitting ‘Jungle Book 2’ & ‘Avengers: Infinity War’ Into His Schedule!!! 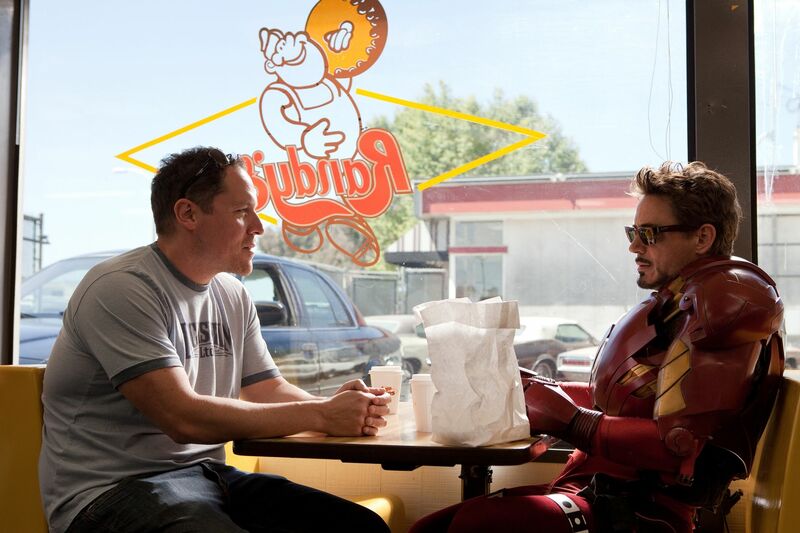 Jon Favreau has a strong presence in the movie-making world. He’s been in front of the camera, behind the camera, writing the lines and doing nearly everything else, at one point, to bring us the cinematic joys we gladly line up for. In our stadium seats with our overpriced popcorn, jumbo sodas and Mike and Ike’s, we get swept away into a world that, sometimes fortunately, is not the one we’ll walk back to, squinting in the daylight after experiencing the action, drama, laughs, epic heights and drastic lows a well-instructed cast has just delivered, and Favreau is among the best at drawing those emotions from a cast. Get ready to revel in the wickedness that is Scarlett Johansson! As the trailer opens for Jon Favreau’s version of the Disney property ‘The Jungle Book‘, we’re drawn into a trance-like state by her voice as Kaa. We see newcomer Neel Sethi as the almost-naked Mowgli running, jumping and dodging all the evils pursuing the lost man-child in the jungle. 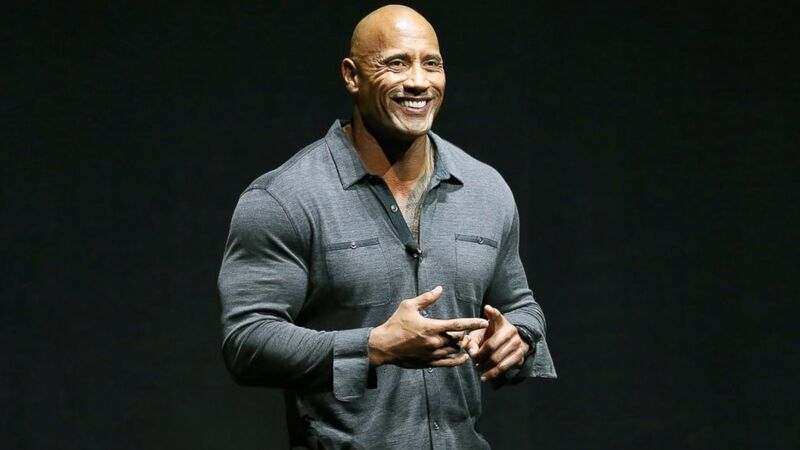 Dwayne Johnson Boards A Tramp Steamer In Disney’s ‘Jungle Cruise’!!! Disney is going all retro and dipping back into one of the original theme park attractions that opened when Disneyland did to find Jungle Cruise and make a movie based on the ride. In a little bit of an ironic twist, The Jungle Cruise was vaguely based on a film to begin with – ‘The African Queen‘ with simulating 1930’s adventures from a British explorer’s lodge aboard a tramp steamer. From there, the waterways were open leading you through various tropical locales simulating a riverboat cruise down several major rivers of Asia, Africa and South America. Benedict Cumberbatch Joins ‘The Jungle Book’ Venture!!! 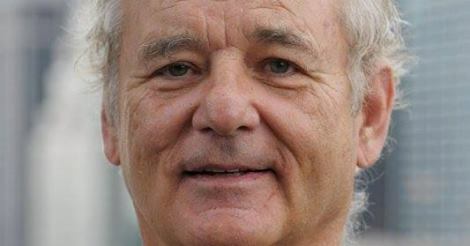 We’ve talked before about the newest nominee for the animated-to-live-action treatment, ‘The Jungle Book‘. Rudyard Kipling’s novel is being given a lot of attention right now, both from Warner Bros. and Disney. There was a year where we got two films about dueling magicians, ‘The Prestige‘ and ‘The Illusionist‘. We got two animated films about bugs with ‘A Bug’s Life‘ and ‘Antz‘. I don’t get it, but apparently there’s no such thing as too many projects on the same subject, case in point, the over-saturation in comic book ventures. Disney has always been more than just an animated studio, but when you produce such awesomeness as ‘Sleeping Beauty‘, ‘Robin Hood‘, ‘Peter Pan‘, ‘Aladdin‘ and ‘Beauty and the Beast‘ it’s not something that is always remembered. Plus, we begin life learning that a Disney movie is something animated with catchy songs, at least that’s what my kids learned first. The studio has been finding different ways to get more bang for their buck for a long time. That’s why there will be a celebrated release, MAYBE a sequel in theaters, then a third or more straight to DVD. Take that same movie with established characters and it pops up on the Disney Channel as a brand new animated series. Not to mention the obligatory Disney park tie-in and the countless branding options from clothing to toys to bedding and all things in between. 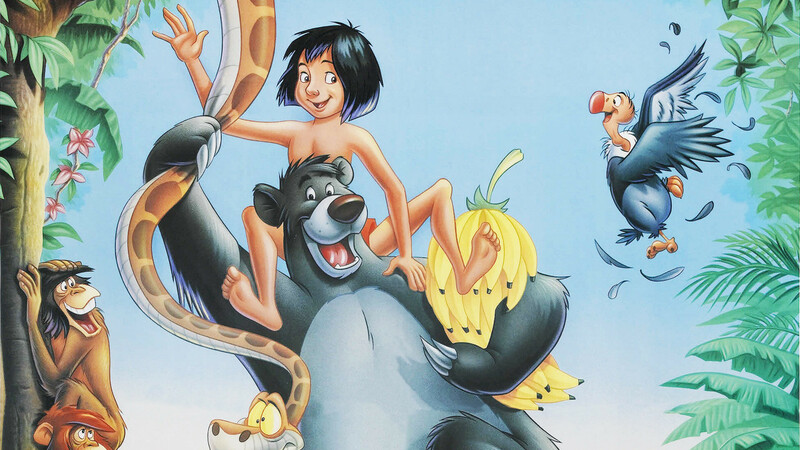 Ron Howard Might Direct The Live-Action Adaptation of ‘The Jungle Book’!! This project just can’t seem to get off the ground. 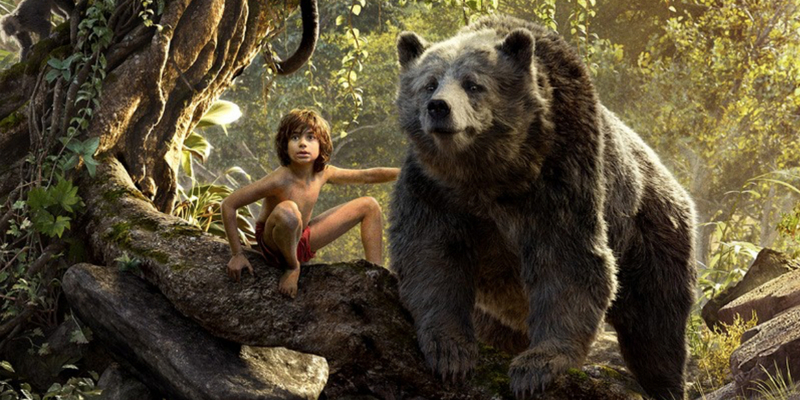 Over the past few years, Rudyard Kipling’s ‘The Jungle Book‘ has been trying to get made over at Warner Bros. 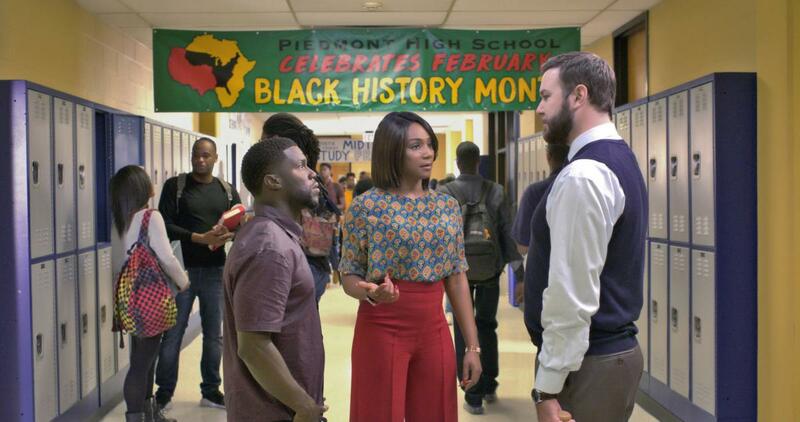 There have been a few big-time directors on the stand, set to direct this, but all have fallen through. Now it seems that Ron Howard is the next person in line to inherit this big project. When life hands you lemons, make lemon drops. I thought you were a dumb brute. I could have forgiven a dumb brute.